Create & send compelling email newsletters and marketing messages to thousands of leads in minutes with salesSMART's integrated Email marketing platform. salesSMART Email Marketing is different. Why use a third party to send your email campaigns, when in minutes you can select a targeted set of leads and get your message out to them instantly. We place no restrictions on who you send to. You can email our leads, your leads or even import a 3rd party list. Using salesSMART's powerful sorting and filtering capability you can quickly select a targeted audience, either from your own leads, or from our 2.5 million built-in leads, and send a personalised email to each of them. You have the tools built-in to create your own compelling email templates, or you can simply import those you already have. Every email can be personalised using the recipients name, company and job title, making the chances of opens and click throughs as high as possible. The built-in scheduler lets you setup your campaigns for delivery at any date or time of your choosing. We provide a comprehensive campaign dashboard that lets you monitor the progress of your campaigns by tracking opens and clicks so you can follow up as soon as the prospect engages. 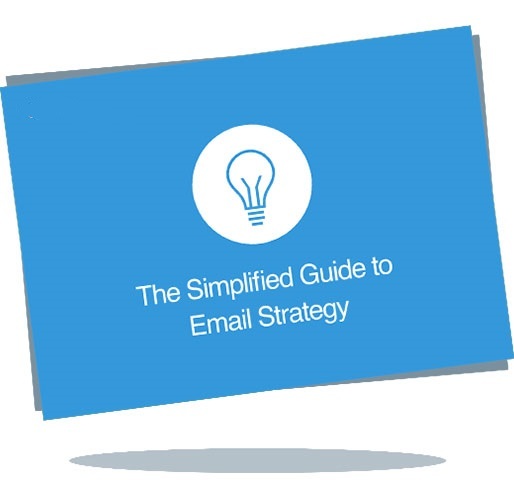 Knowing where to begin with your email strategy can be daunting. There are lots of features and strategy options available, but if you try to experiment without a solid email strategy foundation, you are likely to send out emails that are littered with mistakes doing more harm than good. Sometimes it’s good to make things simple.